In 2017, House Beautiful listed Boerne, here in the Texas Hill Country, among the happiest towns in the United States – a national listing that recognizes those who have what many consider to be a perfect balance between amenities and rural appeal. Making this list was an amazing opportunity for Boerne, which got to shine under a spotlight that reflected its draw across America. If you ever wondered what was special enough about the town to catch House Beautiful’s eye, here are a few hints. Less than 15 miles from San Antonio, with a population of approximately 10,000 (based in the 2010 census), Boerne offers small-town charm together with easy access to urban center facilities. 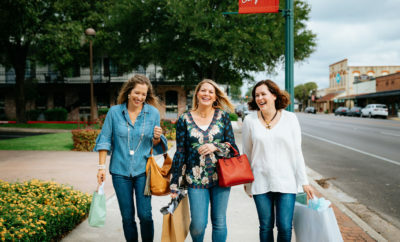 If shopping and dining are on your radar, the “Hill Country Mile” (Boerne’s Rodeo Drive, if you will) is a great place to find wonderfully curated boutiques and shops that sell all manner of clothing, household items, gifts, and fine food, including locally-made and high-end items. Touring Boerne isn’t hard, either. 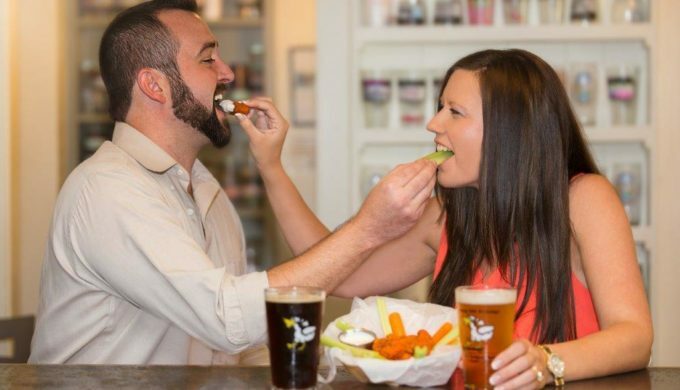 There are several options open to visitors in the area, including walking tours, food tours, cave tours (at Cave Without a Name and Cascade Caverns), not to mention winery and brewery tours! 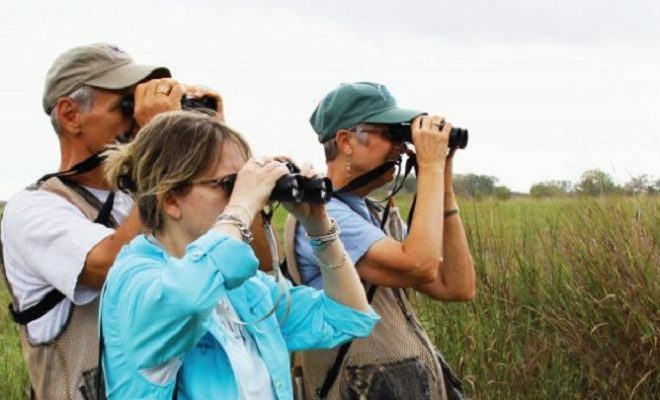 You can also study nature while you’re there, visiting the Cibolo Nature Center – popular for hiking, exploring, and photography, as well as having its own local farmers market! It’s a no-brainer, really, that Boerne made the list as one of the happiest towns in America. 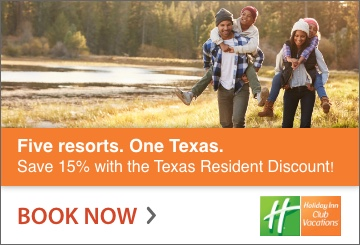 It personifies southern Texas charm and welcomes you with open arms, practically begging you to feel at home. If there’s still any doubt in your mind as to whether a visit to Boerne is in order, just take a look at the number of online sites and read the mountain of articles that point you in all the right directions. Happiness in Boerne is just a mouse click away.